Stan Hieronymus' expertly crafted new book about the hottest topic in the brewing world: hops. 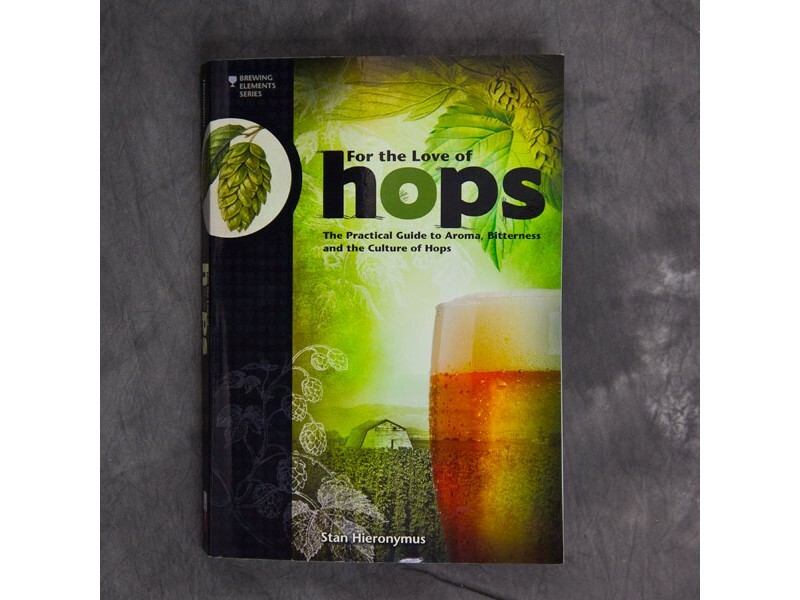 321 pages of expertise in an easy-to-read and -comprehend format, including a guide to 105 varieties of hops, some still in their experimental and limited-growth phase. The most thorough and current guide on the subject, and a must-have for any brewer with even a remote interest in this fascinating plant.